BATAVIA, Ohio -- Tariffs could pinch profits at Milacron Holdings Corp. this year. 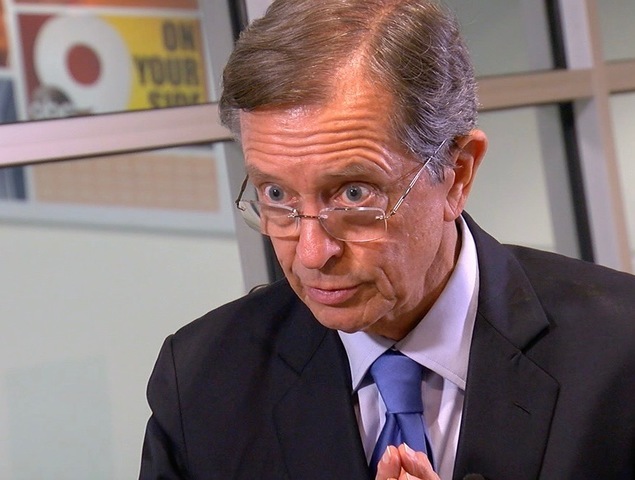 But it’ll take more than a trade war to derail the comeback story that CEO Tom Goeke is writing for the venerable Cincinnati manufacturer. 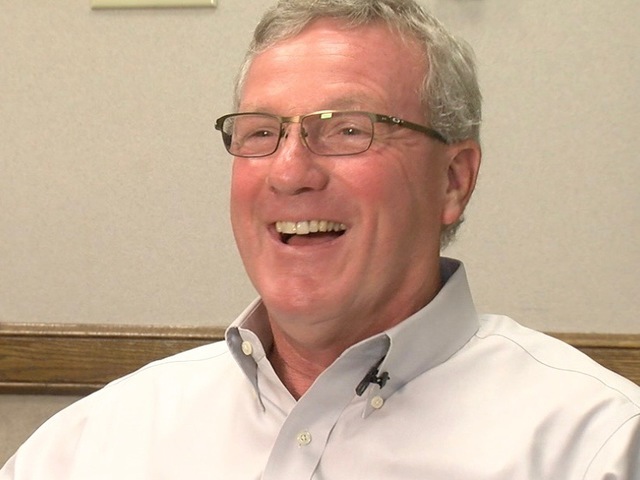 Goeke is a plastics industry veteran who spent much of his career as a Milacron customer before being hired to run the company in 2012. Now, he’s in the process of launching a new line of heavy-duty molding machines and using a new partnership with Procter & Gamble Co. to grow the company’s service offerings. But that job is getting harder thanks to trade tensions between the U.S. and China. The countries have levied tariffs on more than $265 billion in annual commerce between them. 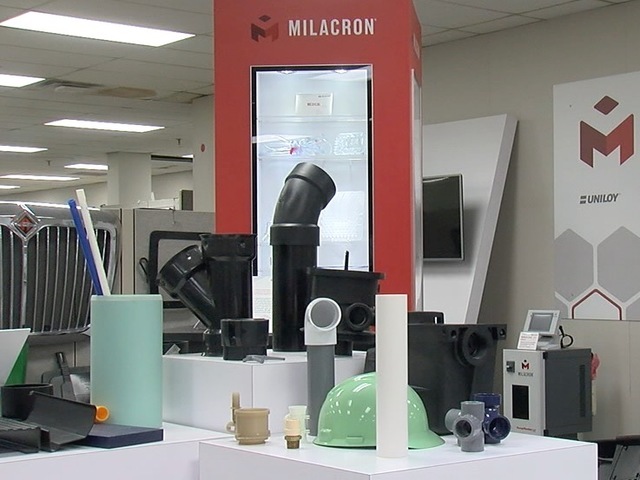 Milacron gets about 11 percent of its $1.2 billion in annual revenue from China and relies on Chinese suppliers for roughly $100 million in raw materials and equipment. The new taxes have increased Milacron’s annual expenses by $10 million so far. It’s trying to cope by raising prices, seeking tariff exemptions from the U.S. government, finding new suppliers outside of China and cutting costs. “You have to get real busy internally on productivity and efficiency,” Goeke said. It’s a problem that’s percolating through the entire economy, said attorney Joe Dehner, an international trade expert for the downtown law firm, Frost Brown Todd. Dehner represents a Chinese manufacturer that was thinking about a Cincinnati investment until the latest round of tariffs was announced last month. He declined to name the firm, which will invest in Vietnam instead, costing Cincinnati about 50 jobs. Procter & Gamble has identified dozens of products that face higher costs because of tariffs. Bed linen manufacturer Standard Textile has announced it might have to close two U.S. plants if it can’t get relief from tariffs on the import of Chinese fabric. Milacron is somewhat insulated from tariffs because most of its Chinese revenue comes from products made in China. The company also benefits from a long-term shift toward servicing the machines it sells, in a way that’s similar to how auto dealers sell their customers on maintenance, replacement parts and emergency repairs. One advantage of this approach: Service revenue doesn’t trigger tariffs. Another benefit is it builds customer loyalty. That’s why a new partnership with Procter & Gamble has Goeke excited about the future. Milacron is partnering with Imflux, a Hamilton-based P&G subsidiary that developed “adaptive control” software for molding machines, boosting productivity by up to 50 percent. Milacron is introducing the new partnership at a trade show in Germany this week. It hopes to offer Imflux software on all new Milacron machines, adding capabilities to its M-Powered software that remotely monitors machines and provides feedback on product quality and efficiency. Goeke declined to provide sales projections on the new partnership, but he’s clearly planning for growth. 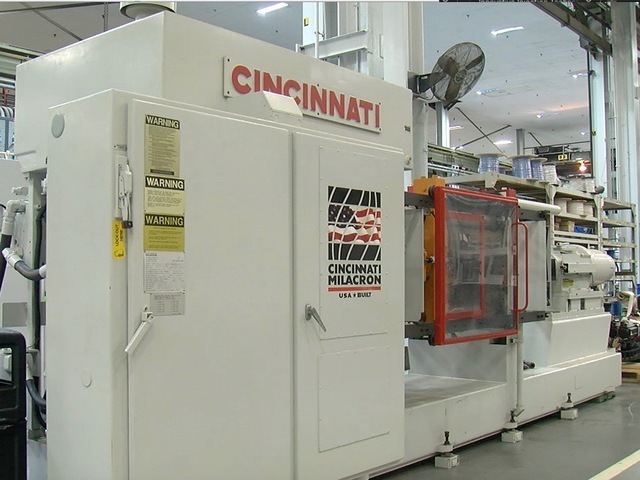 He expects a $5 million expansion at its 600-employee Batavia plant next year to handle orders from it newest product line, which was named “Cincinnati” to honor Milacron’s storied history as a machine-tool and plastic-processing innovator. It’s a history that shaped the region’s reputation as an advanced-manufacturing hub and provided generations of middle-class incomes in Oakley and beyond. It’s a history that included a 2009 bankruptcy and more than $1 billion in acquisitions since then. And it’s a history that Goeke holds dear, as he stops on the Batavia shop floor to point out a 1960s-vintage molding machine. It was recently returned by a customer, Iowa based Innovative Injection Technologies, or i2-Tech. Goeke had it restored to fully functional, as a reminder of the staying power of its plastic-molding machines. “This is the third machine ever built here that went to a customer and it went to i2-Tech,” he said. “We just released a new product line called the Cincinnati. And i2-Tech just bought the first one we built. Is that great or what?"